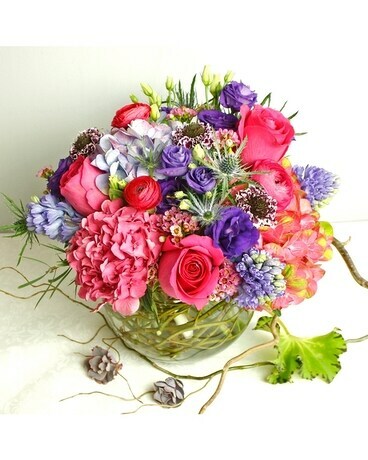 Roses, hyacinth, hydrangea, lisianthus, ranunculus, and more in an elegant glass bowl with curly willow under the water. 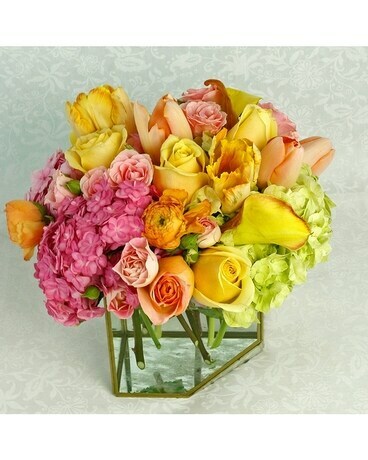 Like a romantic evening this elegant piece will be something to remember. 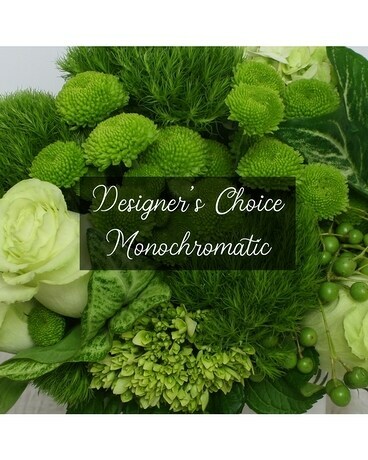 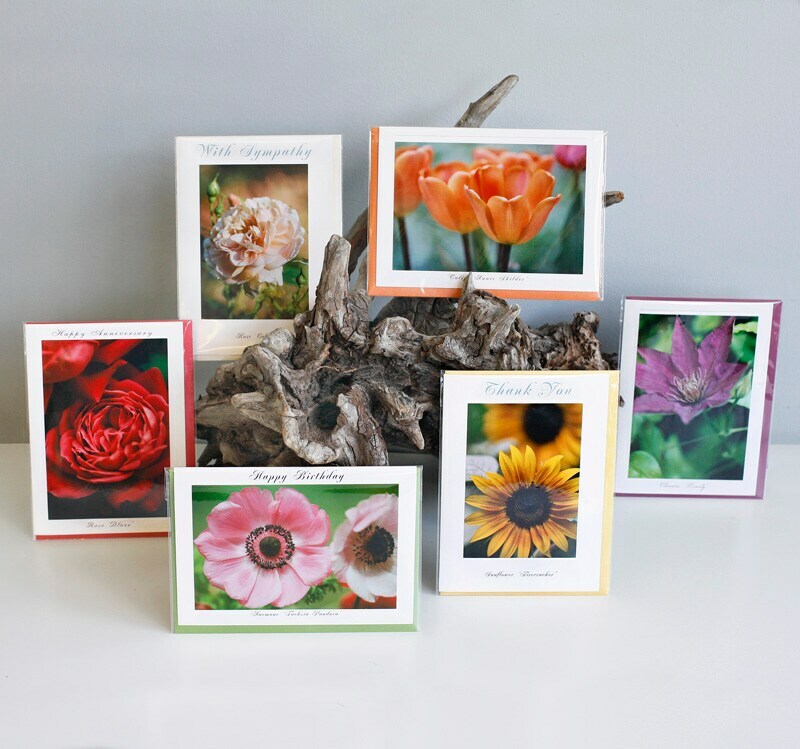 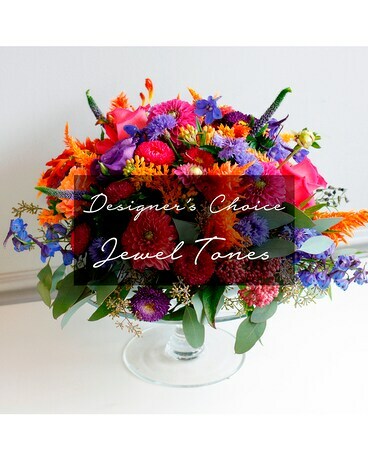 Vibrant jewel toned flowers perfect for an anniversary gift or a stunning centerpiece. 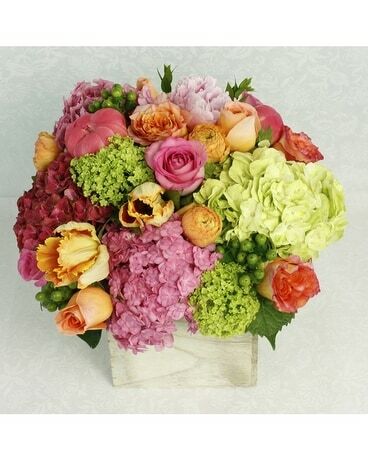 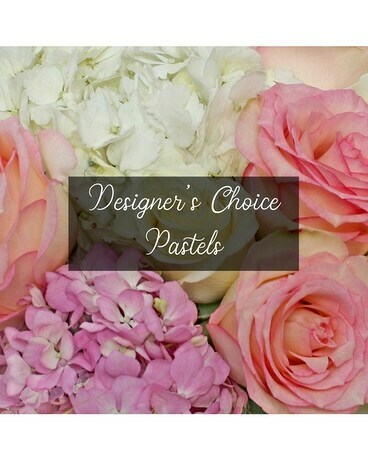 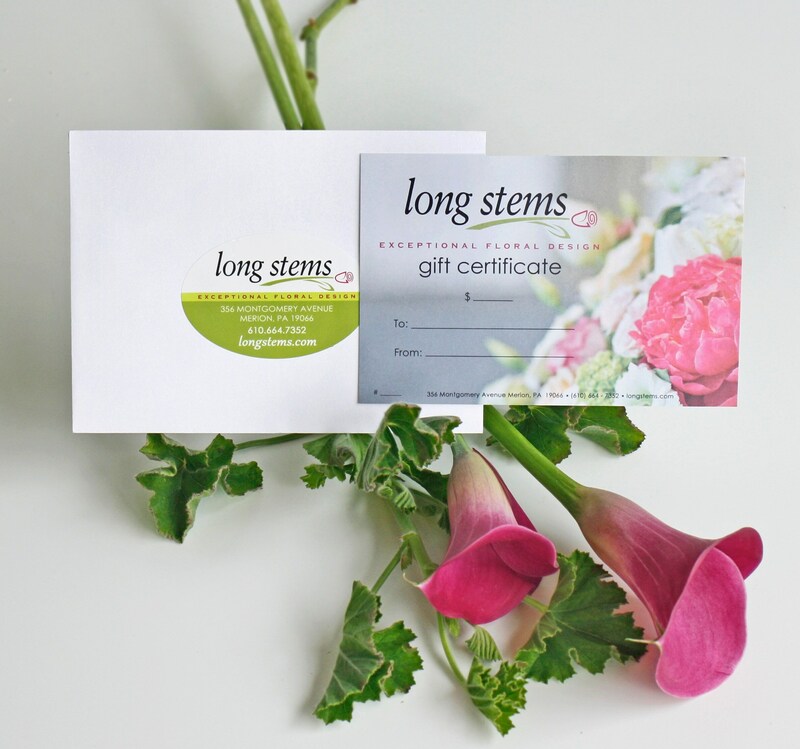 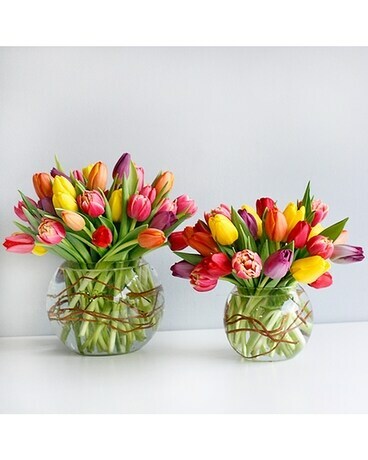 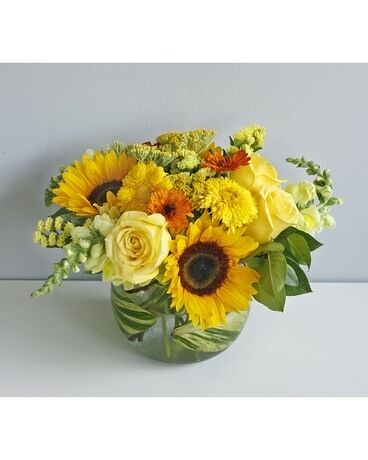 Give the gift of an elegant flower arrangement to yourself or a loved one, today!